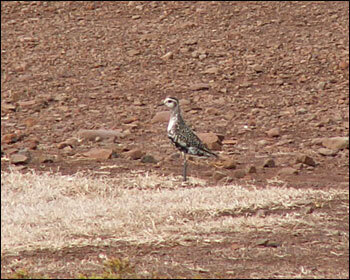 The American Golden Plover at Ponta de São Lourenço on 17th September 2008. The first for Madeira, if accepted. 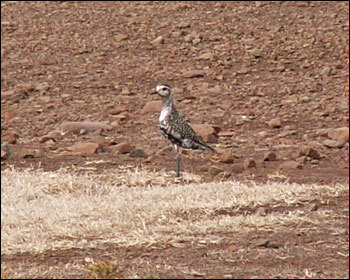 Several experts have agreed that the bird are correctly identificated. Photo: Peter Rozemeijer, Netherlands.